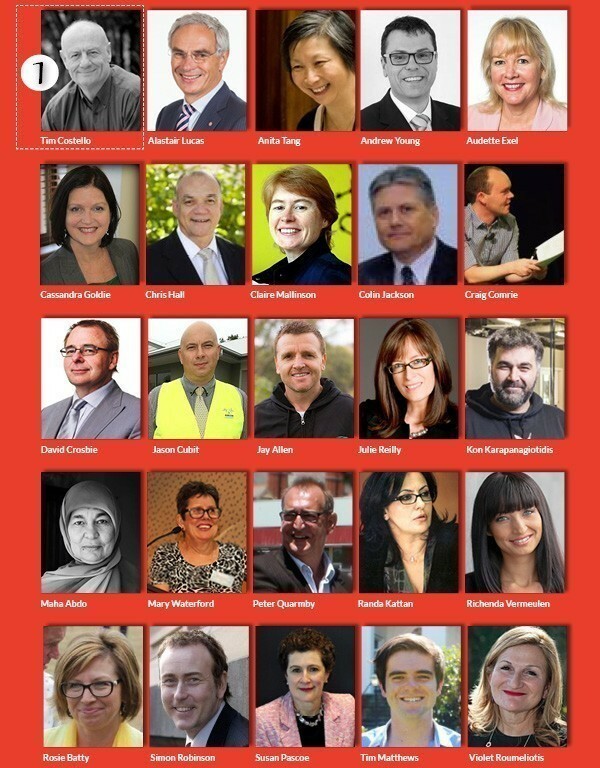 For the second time, Pro Bono Australia News readers will choose the 25 most influential people in the social sector. Pro Bono Australia has launched the second annual Impact 25, calling for the public to nominate those people who influence the way they think and act. Pro Bono Australia founder and CEO, Karen Mahlab AM, said more than 3,800 people nominated and voted in last year’s list. Mahlab said it was a great opportunity to recognise the people that were leading the way. “We launched the first Impact 25 last year in order to recognise the inspirational people in the social economy that do amazing and often unrecognised work,” Mahlab said. “The social economy covers all those people working for the common good. They can sit in Not for Profits, corporations, government, social enterprises or be notable individuals. “These influencers provide the building blocks for a resilient community and sustainable change – and its champions should be celebrated. Last year’s list included CEO of World Vision, Tim Costello, asylum seeker advocate, Kon Karapanagiotidis, ACOSS CEO, Cassandra Goldie and ACNC Commissioner, Susan Pascoe AM. 2014's Impact 25 as decided by Pro Bono Australia News readers. CEO of asylum seeker support organisation, Settlement Service International, Violet Roumeliotis, was a member of the inaugural Impact 25. Roumeliotis told Pro Bono Australia News that making it onto the list had a positive effect on her and her organisation. “Being named one of 25 most influential people in the Not for Profit sector last year was a surprise but it was also a strongly affirming experience for me as the CEO of a growing NFP organisation in the humanitarian settlement and broader social welfare sector,” Roumeliotis said. 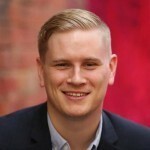 “While a tough area to work in we know the Not for Profit sector in Australia is growing and increasingly vital. The community is dependent on us to deliver important services with our trademark humanity and the person at the heart of what we do. “Impact 25 helps to raise awareness of the sector and to acknowledge excellence through its leaders, thereby strengthening all Not for Profit organisations in Australia. Last year’s Impact 25 members were invited to Canberra by the Community Council for Australia (CCA) to take part in a discussion about the Australia they want for the future. The nomination process has now closed. A shortlist will be released on Monday, 23 November for our readers to vote on. The people who receive the most votes will then be announced as members of Pro Bono Australia’s Impact 25 for 2015. Correction: a previous version of this article stated that nominations were open until November 27, we apologise for any inconvenience.